Tobenna JohnPaul Ikeh (born February 27, 1999), better known as Benna Riki, is a Nigerian singer and songwriter, born and raised in Enugu, Nigeria. He first garnered recognition doing local gigs and competitions in the eastern parts of Nigeria. 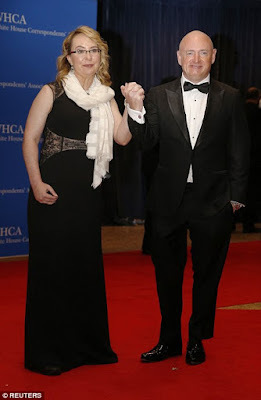 He later rose to prominence as a singer, releasing several independent singles before signing to Unseen Records in 2015. 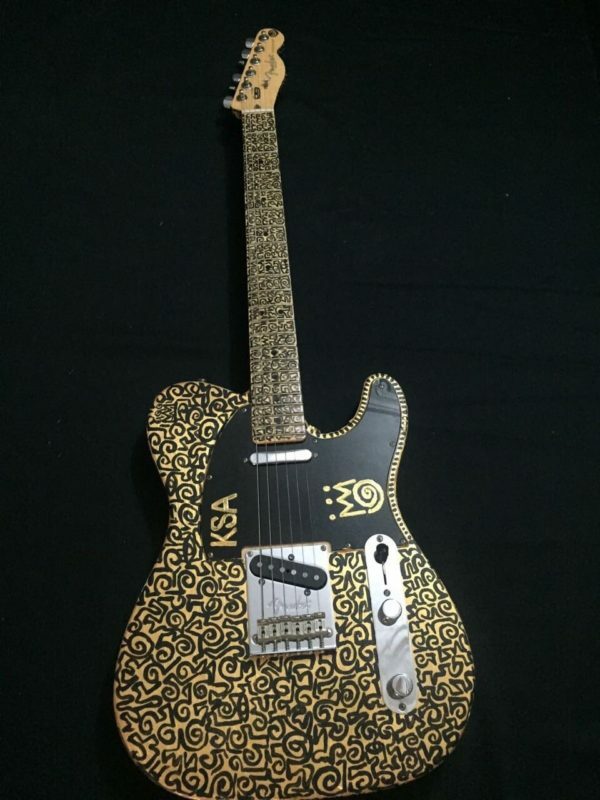 He has worked with several artistes in Enugu, Owerri, and PH. Many has dubbed Benna Riki as Enugu’s favourite kid and the new Tekno. 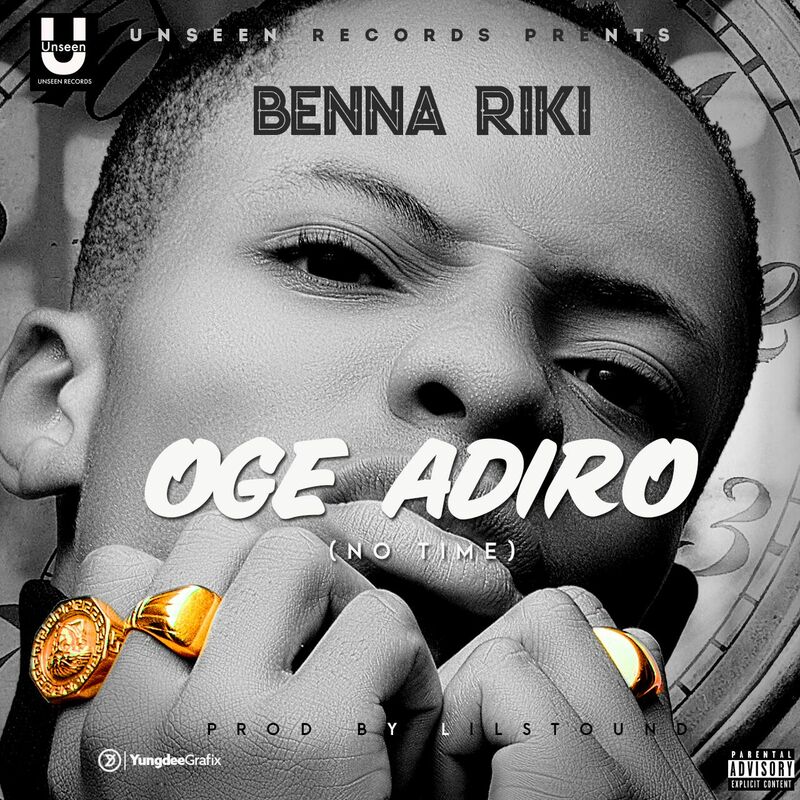 Benna Riki, is Unseen Records’ lead artiste, and we are pleased to bring you his first single, titled Oge Adiro (No Time), produced by Lil Stound, and mix and mastered by Extraordinaire (George Nathaniel). The song saw Benna Riki delivering new rhymes, catchy hooks and verses as he tells the story of his music journey and priding his hometown 042 (Enugu). 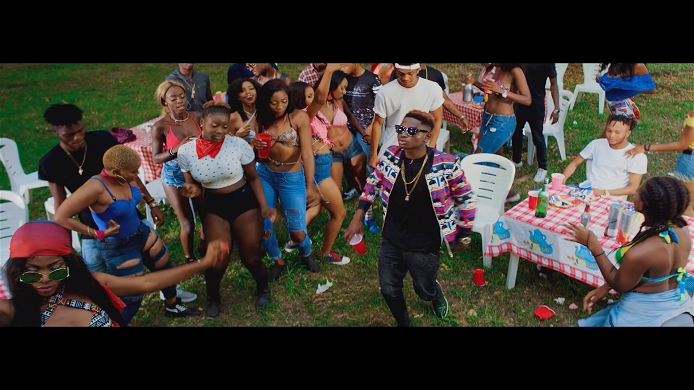 The YAGI frontliner, Lil Kesh, ends the year with this hot, banging video to his latest single, Shele Gan Gan. The video which was directed by Unlimited L.A puts you instantly in the groovy, holiday mood that is reminiscent of the season. 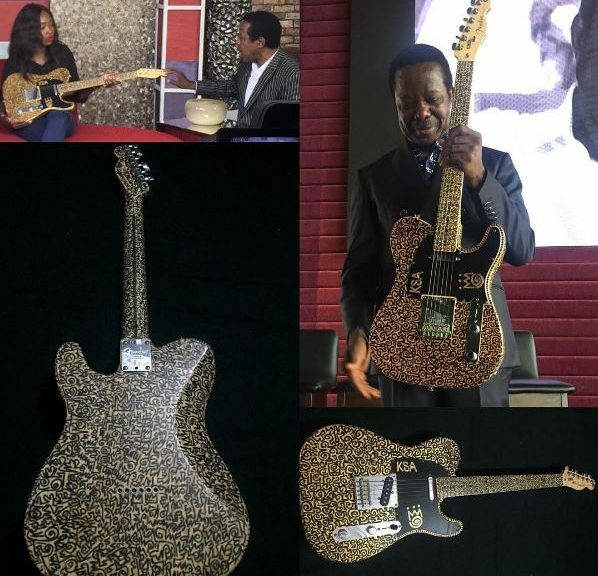 Yesterday Night, Sunday 11th December, at King Sunny Ade‘s #SunnyOnSunday 70th birthday concert, his guitar was auctioned and sold for a whooping N52.1 million. Please, who says there’s no money in Nigeria? 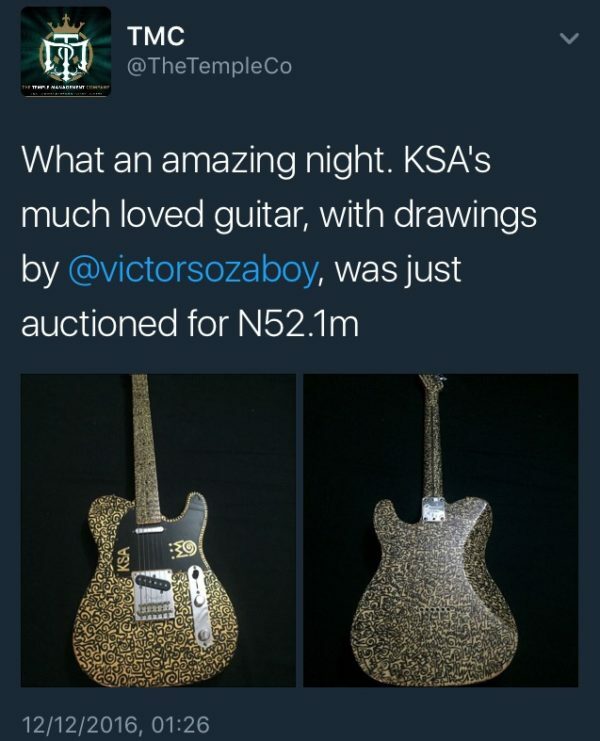 KSA’s much loved guitar, which had drawings by Victor Ehikhamenor , was auctioned for N52.1m after the bid started at N9m. JP InterProject Presents Nigeria’s most outstanding and fast-rising next rated artiste MALIQUE who brought us the killer tune 100 Or Nothing some months back. He’s here to take over the music industry globally, and trust me MALIQUE will be an indispensable artiste to the industry in no time. His style is a cut from afro, and highlife and he titles this song “EMOTI” which simply means drink up. 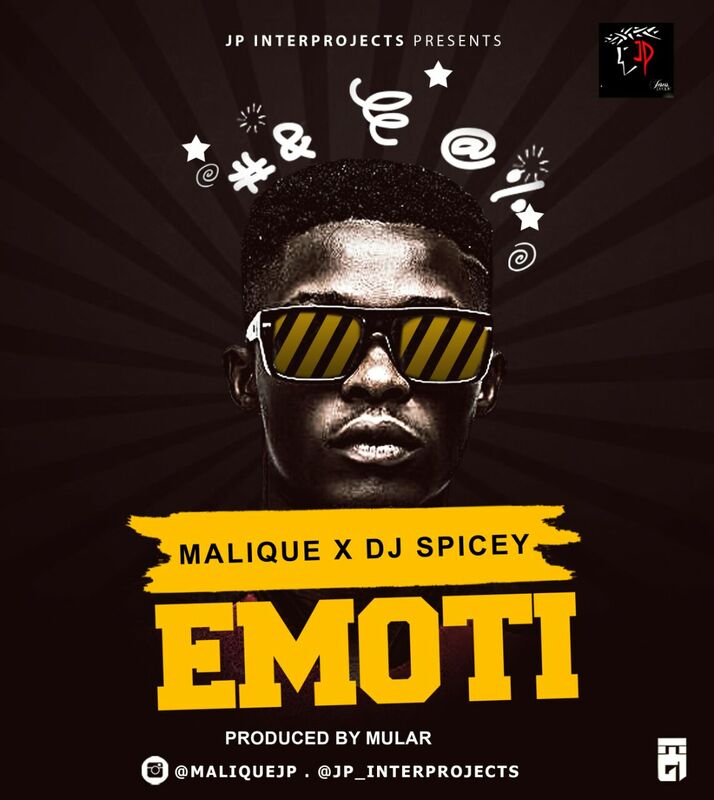 Emoti is more than just the regular groovy/club songs out there right now, with the touch of Afrobeat. It also features DJ SPICEY who’s the official Dj To Skales and in house Dj at Dplace Night Club Lekki. Produced by MULAR, Mixed & Mastered by Suka Sounds. Northern Hip-Hop never sounded so good. 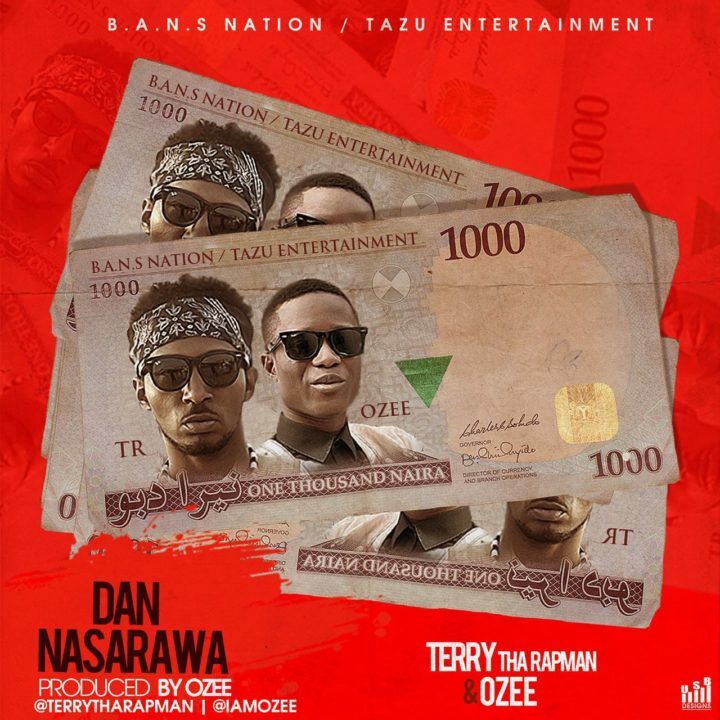 Terry Tha Rapman and singer Ozee (both from Nassarawa) team up for this catchy and infectious new song titled ‘Dan Nasarawa’. Produced also by Ozee the song promotes the vibrant music culture of the North and rap as well. Once you play this, you won’t stop dancing. 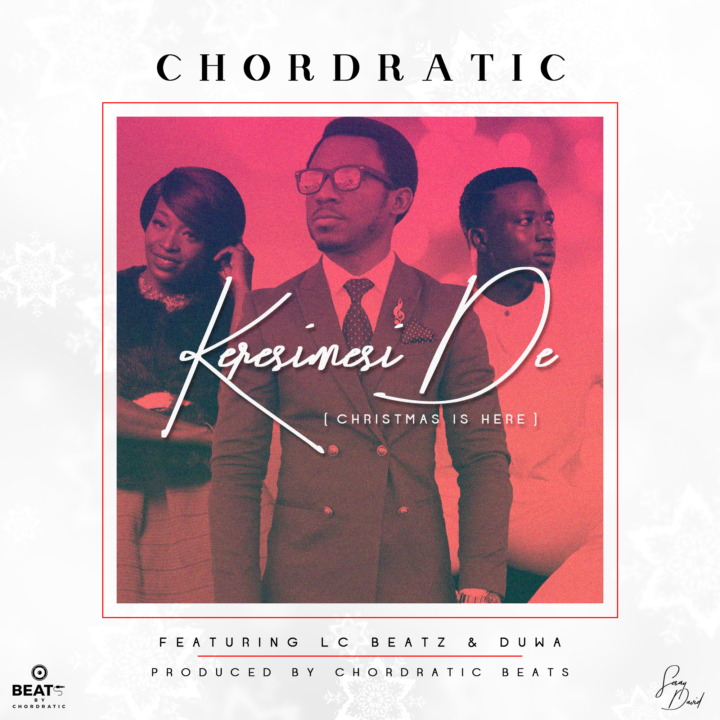 “As we bask in the mood of the season, your favourite musician – Chordratic, comes bearing gifts with his new and amazing single titled “Keresimesi De” meaning “Christmas Is Here”. 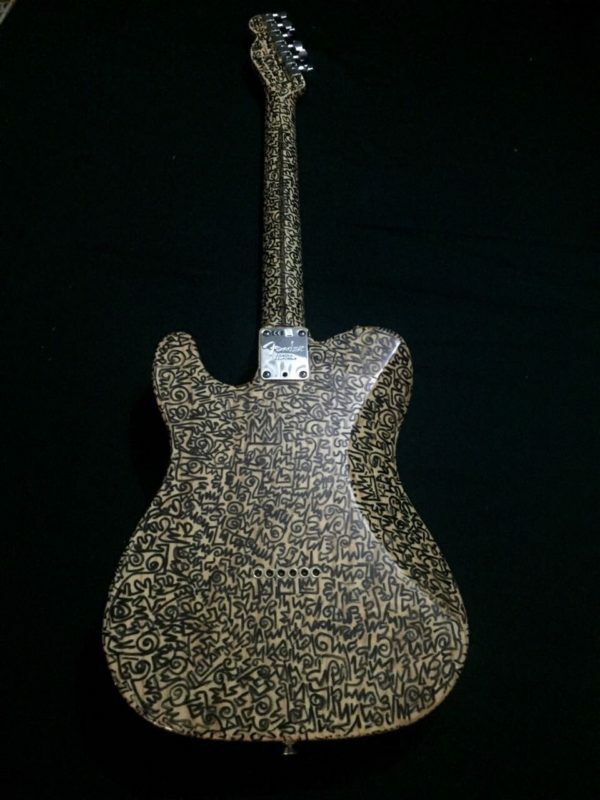 “Keresimesi De” is an amazing piece for the yuletide season. The song features two very talented acts, Duwa and LC Beatz. 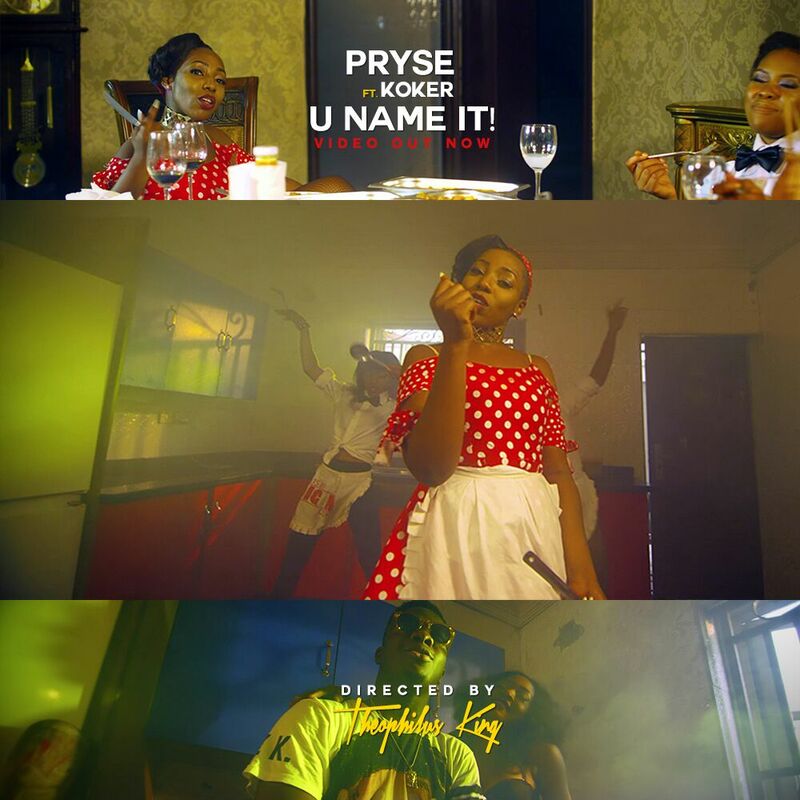 Top Nigerian female rapper, Pryse has released the visuals to her latest popping thanksgiving offering ‘U Name It (afrobeat remix)’ featuring Choc Boi, Koker. 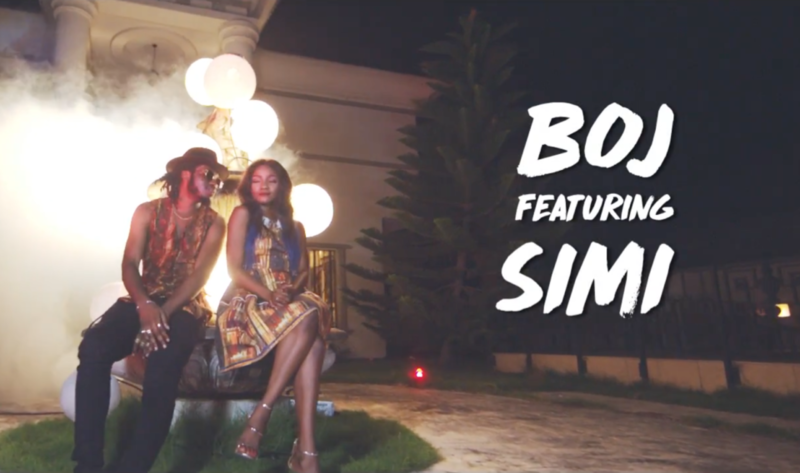 This Big H produced track was directed by one of Nigeria’s finest music video directors, Theophilus King and shot in Lagos, Nigeria. 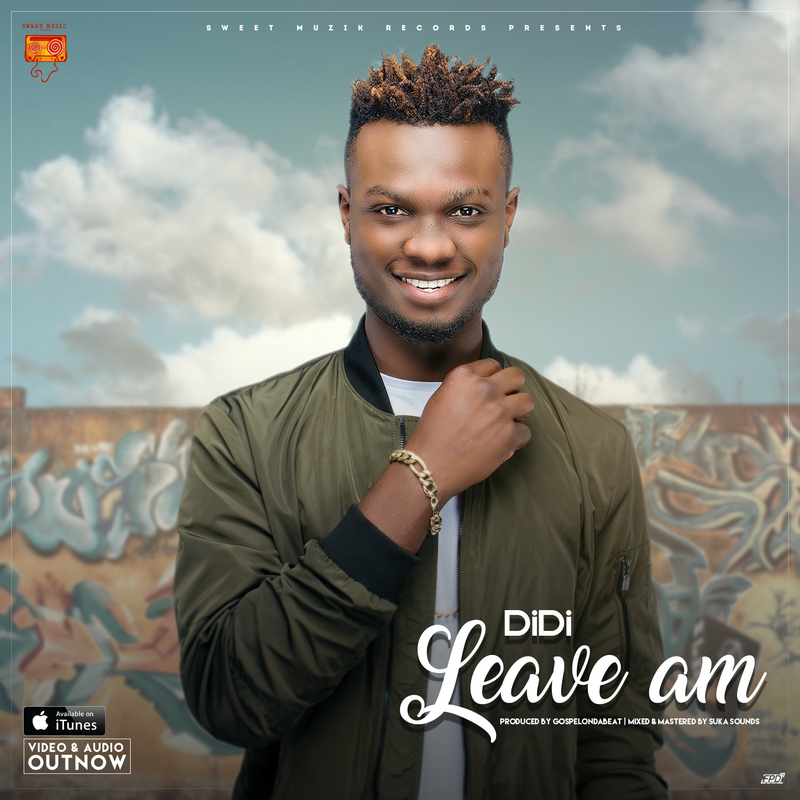 Sweetmuzik’s finest DIDI releases the audio and video of his sensational love song titled LEAVE AM. Leave Am was produced by GospelOnDeBeatz, mixed and mastered by Suka Sounds. This visual is a must watch and was directed by Paul Gambit. 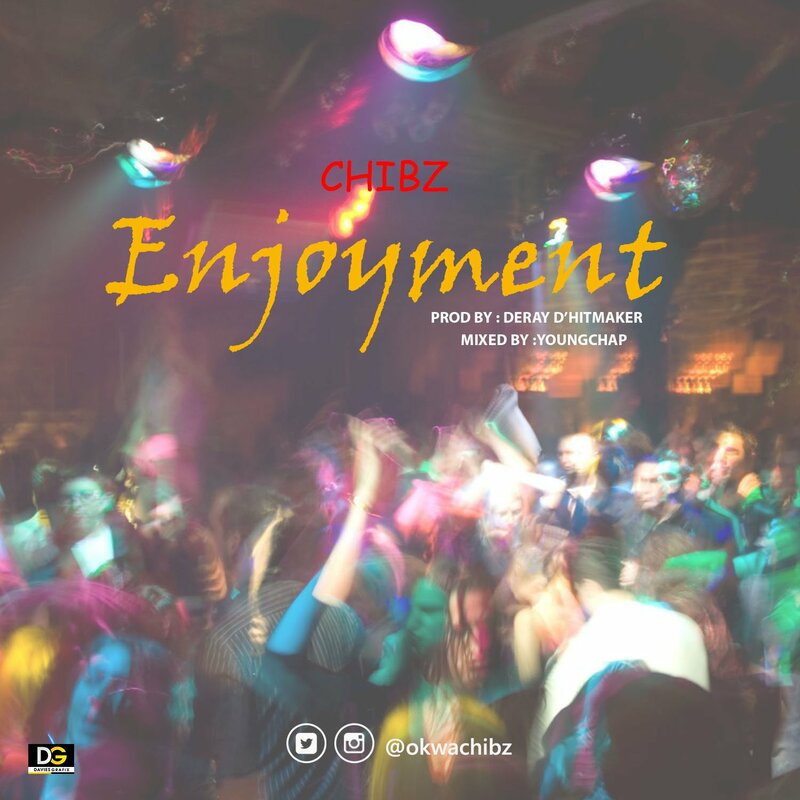 Chibz “Chigbo Onwuagha”, drops his first single titled Enjoyment on this sublime mellow beat infused with saxophones. He is considered to be “Mr Enjoyment” and as a he always says, “Enjoyment is a regular thing”. The Enjoyment singer is one to watch out for as his sound is second to none. Abeg who know like Enjoyment? A Nigerian girl burnt to death in Foggia, Italy.